This is a continuation form my last Podcast and here we are visiting the Resurrection of Jesus Christ and the HUGE difference between Christianity and any other (quote) Religion in this world. Here we talk about the fact that - although Psalm 91 sounds like the silver bullet to solve all of our problems . . . this is foolish. We WILL have persecution on this earth, but God WILL make a way of escape. He is the good shepherd and desires to take care of us, and lift us out of the miry clay's of this life. Wicked things are rising on this earth and fear, and control are gaining stronger grips on peoples lives. People groups are creating chaos where there should be order. 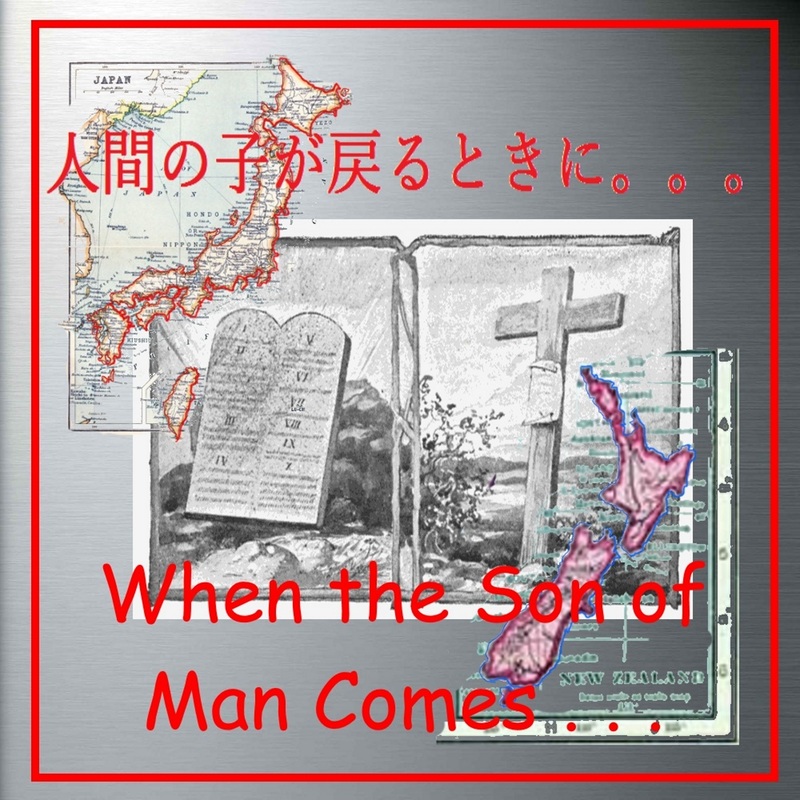 Supernatural warfare is happening all around us, because time is running out, and our enemy is putting up the heat. His time is running out also. We need to LISTEN to GODS voice, and obey His promptings . . . it will save your life. We also need to understand what this warfare really is about, it’s not flesh against flesh — no, it’s spiritual and fleshly arms will not – cannot fight spiritual powers and principalities. Our weapons of this warfare are NOT carnal; but they are MIGHTY in GOD! There are conditions . . . first we must be listening and we must be obeying and — most importantly . . . we must be aware of how to fight, and how to access the help that we need and how to exercise that help. Psalm 91, is certainly a powerful weapon, but there are more . . . a lot more! Psalm 91 - Why is this so important? This Podcast is about one of the most amazing promises that God has for you (and me). This week I am going to explain the importance of Psalm 91 and why you should be adopting this Psalm, and confessing it over yourself and your family — every day. I have prayed this over my own family now for years and have found that God will honour His word and defend His people. He has come to my defence many times and protected me and my family from the enemy’s wiles, or cunning plans to try and destroy me. We live in dangerous days now; as Jesus’s time of His coming fast approaches — the devil’s (Satin) judgement is also fast approaching and with his desire to corrupt and destroy Gods creations, coupled with his short time left, he is pulling out his most deceptive tactics; even as we speak. I promise you, that for those who subscribe to my podcasts, I will pray Psalm 91 over you too, as I do pray it over my own family. You will see Gods faithfulness and power to defend, come into your own lives. Together, we will learn to listen to His voice and walk by faith . . . and when Jesus appearing finally comes, He WILL find faith on this earth! 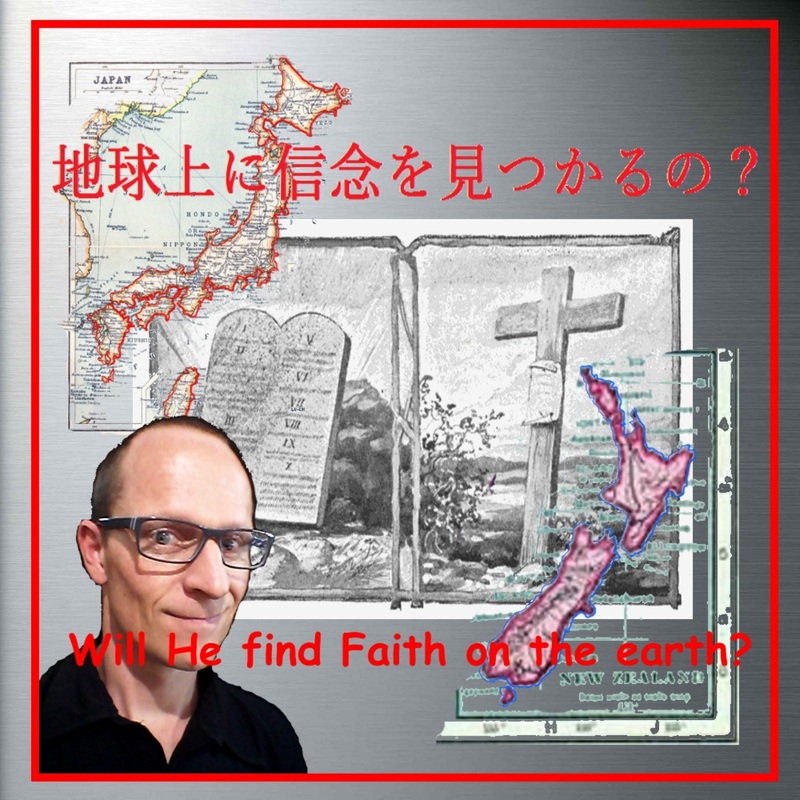 Welcome to Ian's world, where I will be sharing Faith, the Gospel and Good News with you, particularly in Japan (in English), but I am not locking myself into 'the lands' of the rising sun . 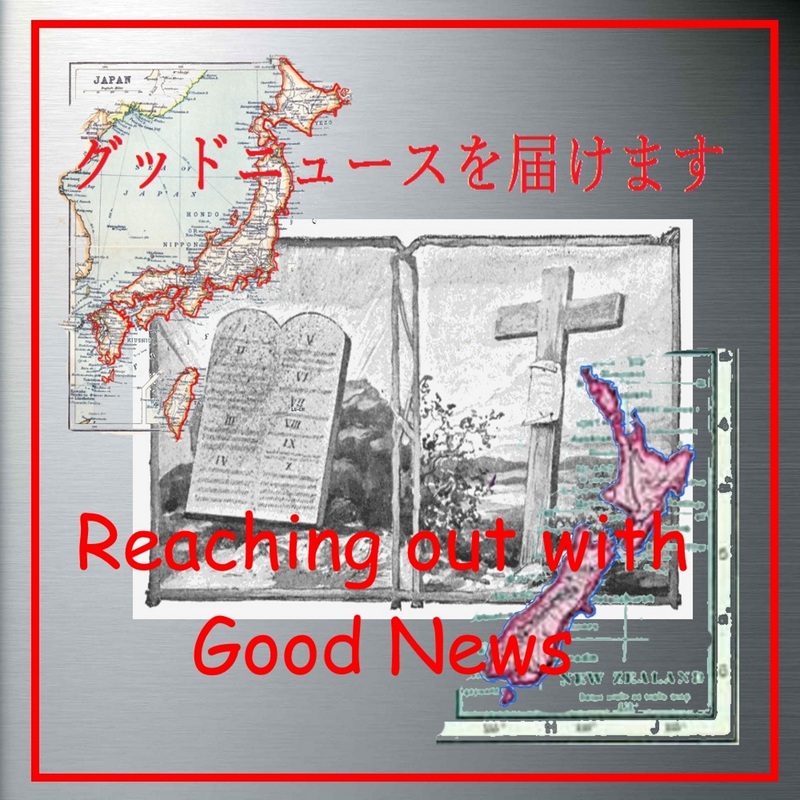 . . 'the Great South Lands' of the Holy Spirit' - or the pacific only; I would love to share with, and 'hear' from, anywhere in the world. I have a passion for Jesus Christ, for Prophecy, Evangelism and Pastoring and also what is happening in this 'end-times now'. I think this pod-casting is a wonderful tool to use, to bring Good News to those who may have not heard any for a very long time.